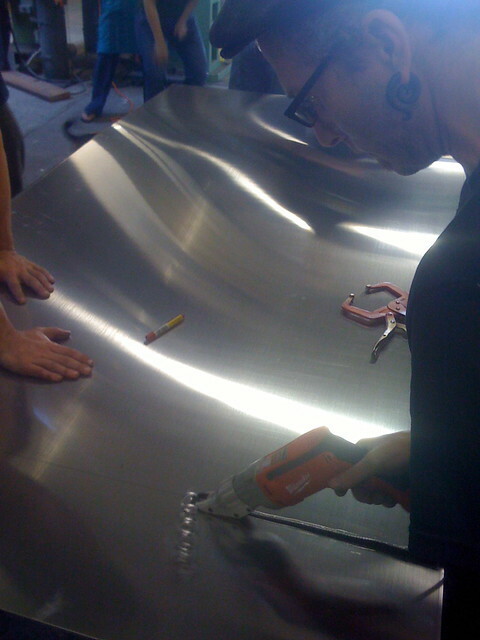 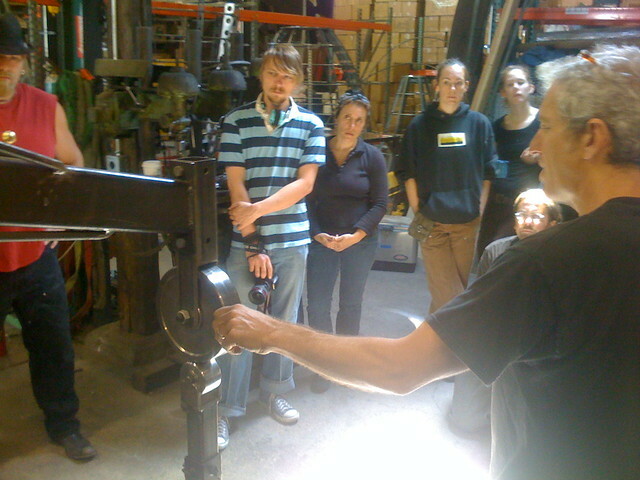 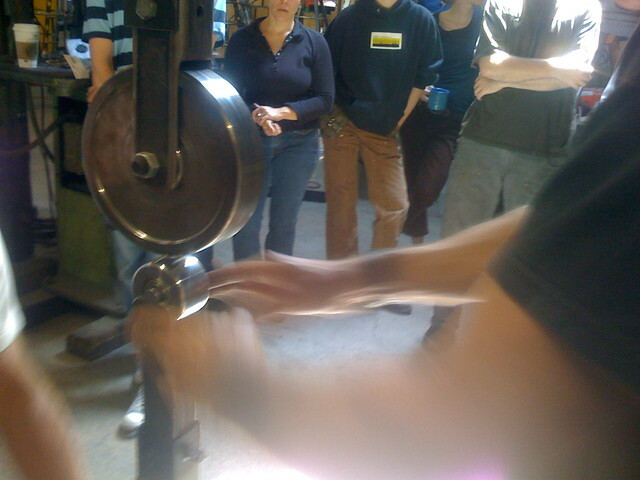 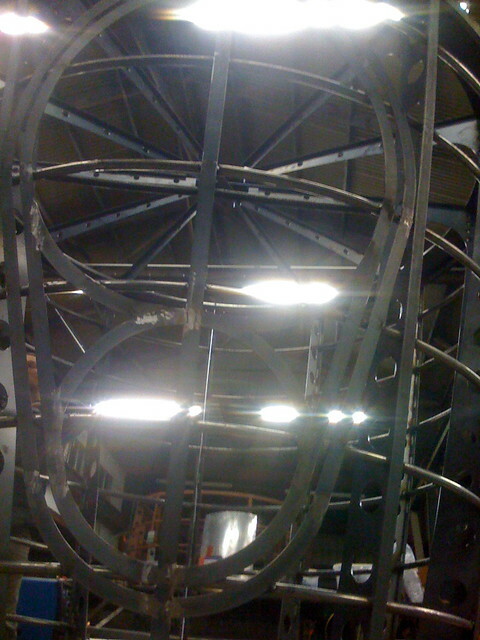 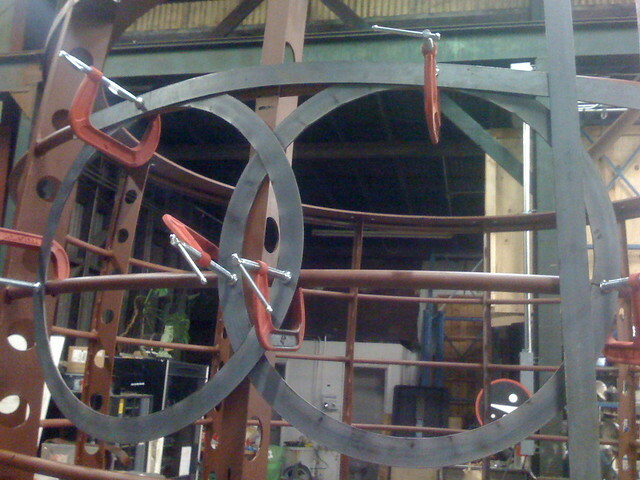 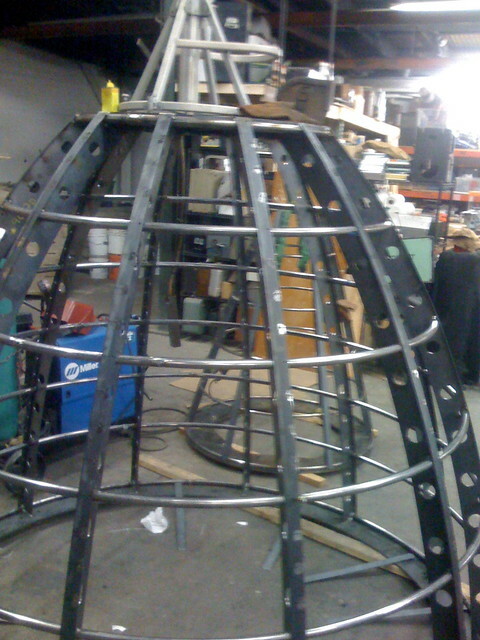 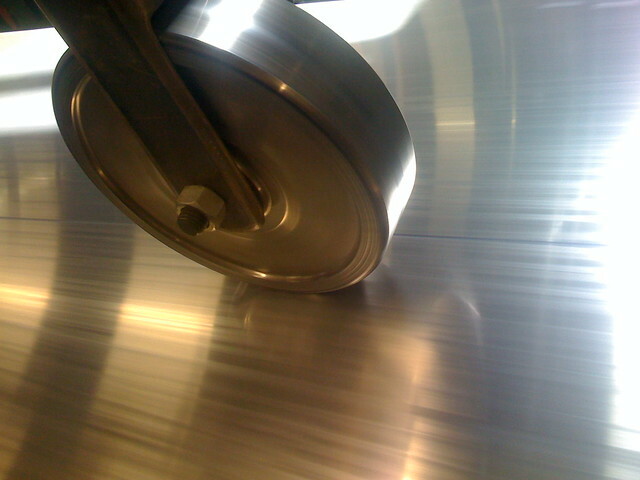 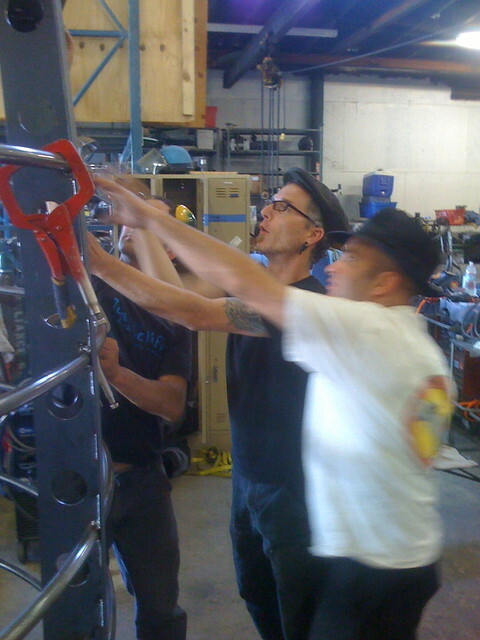 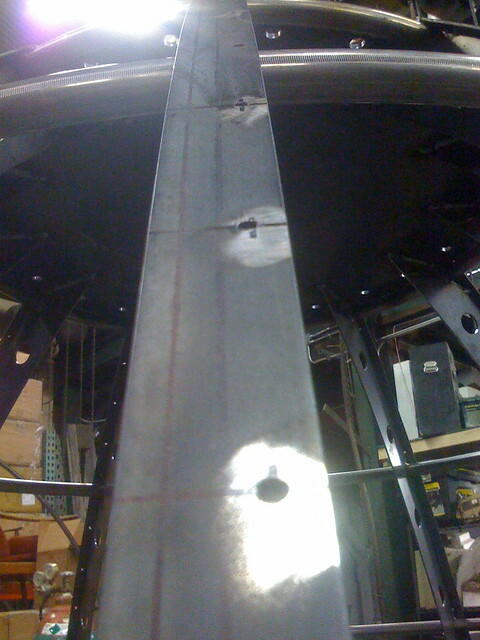 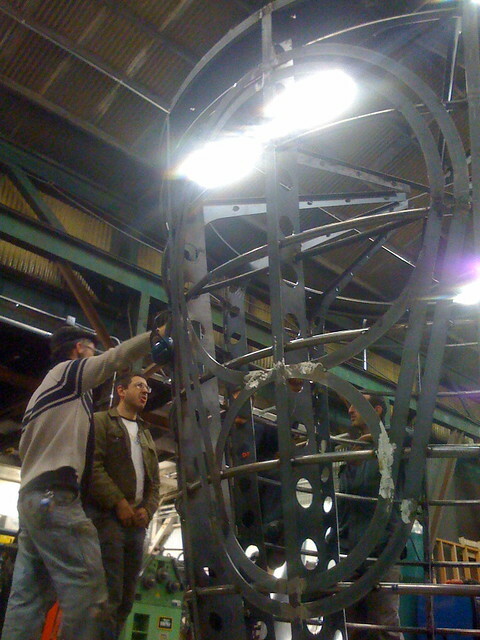 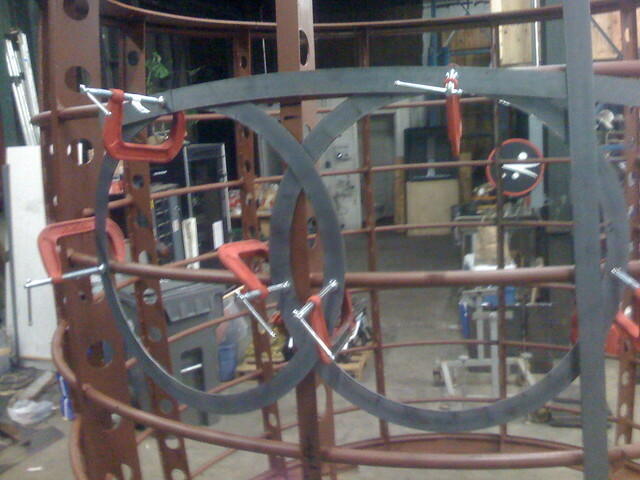 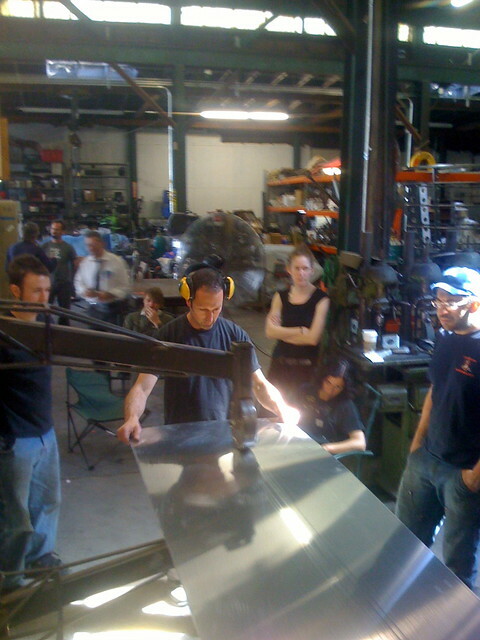 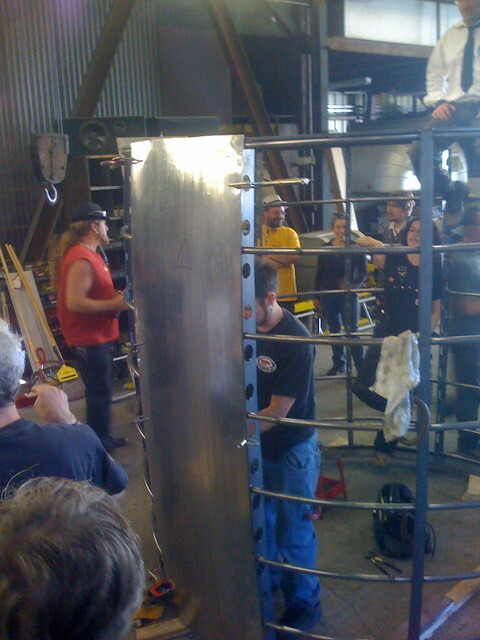 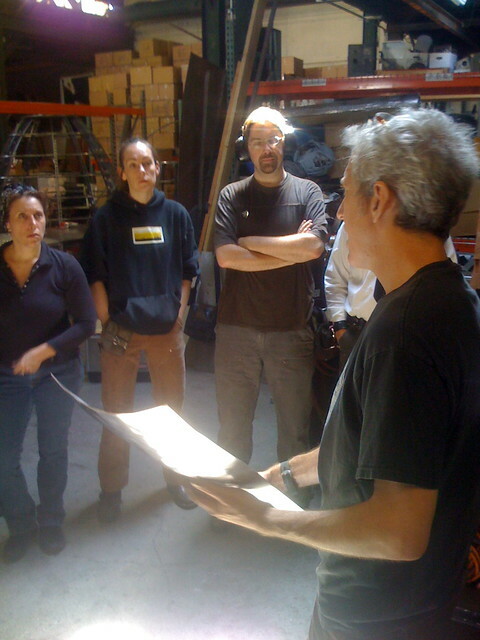 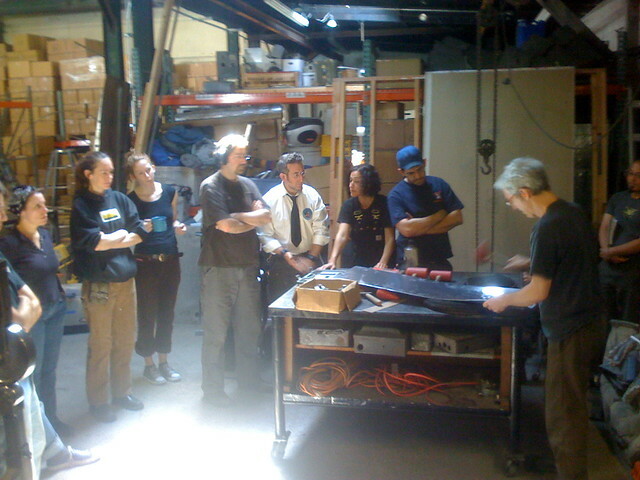 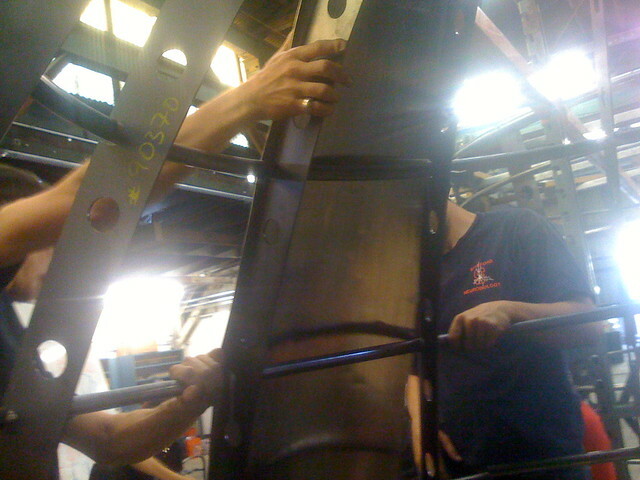 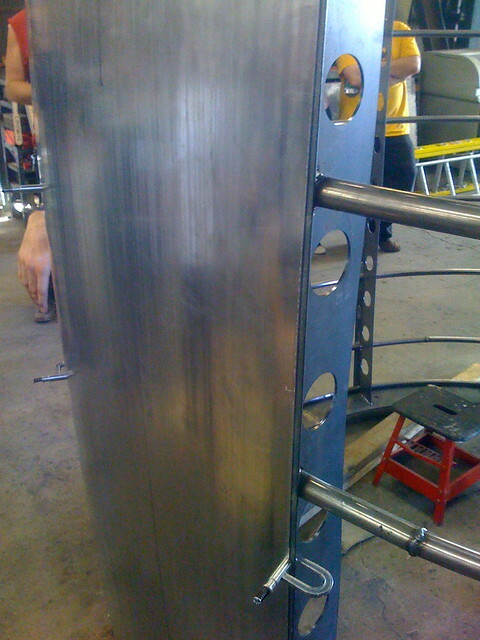 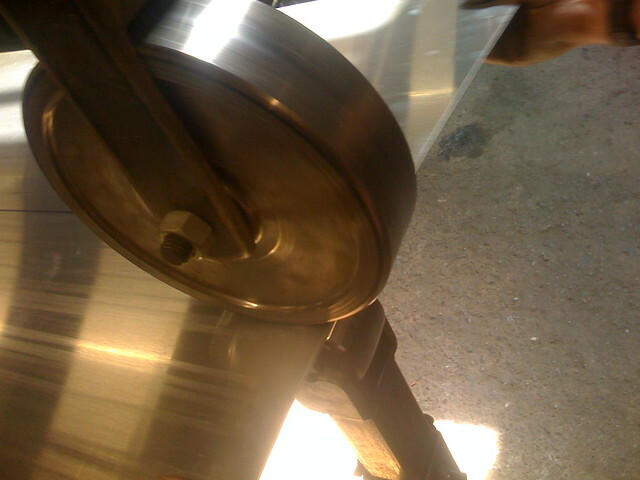 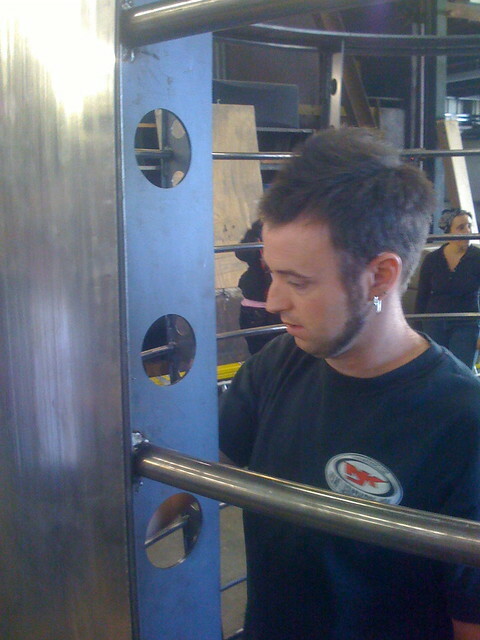 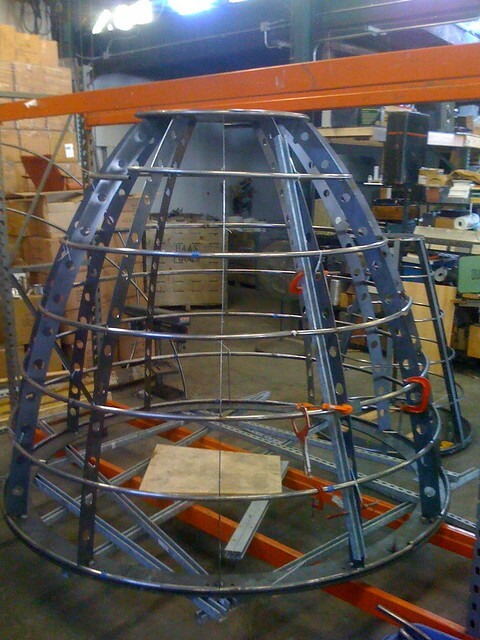 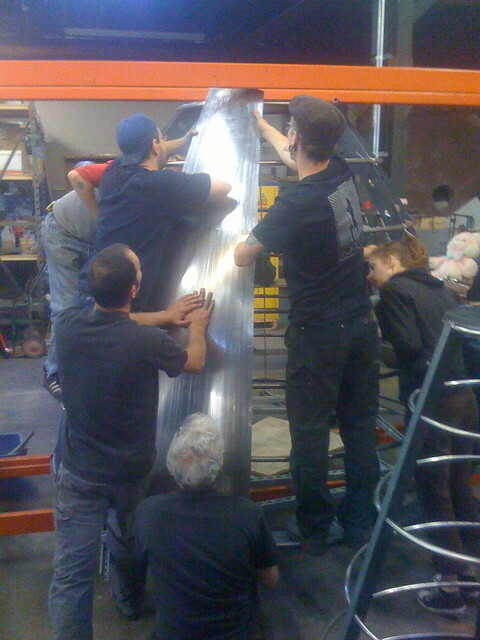 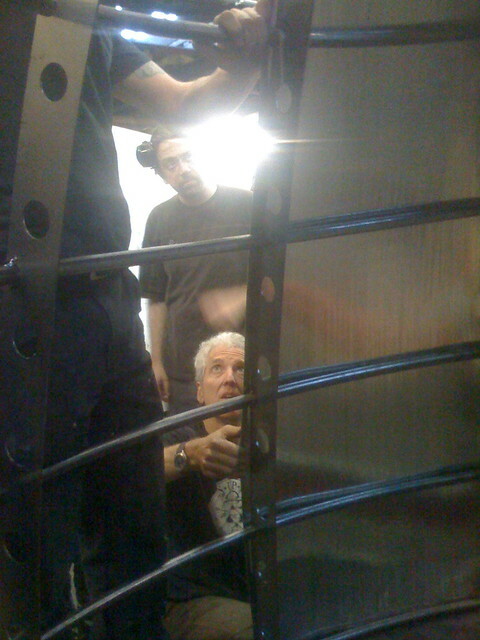 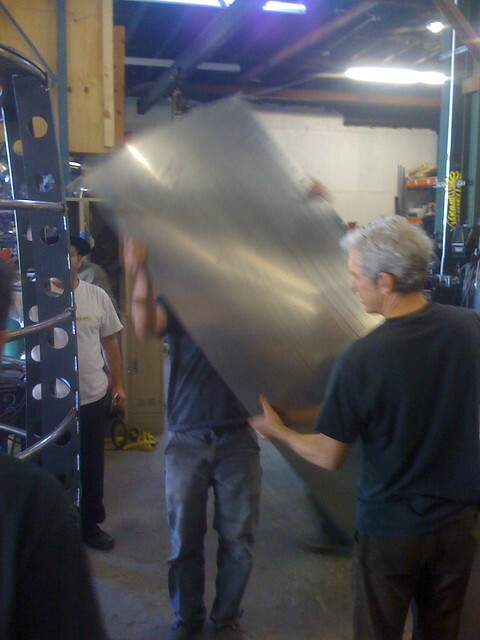 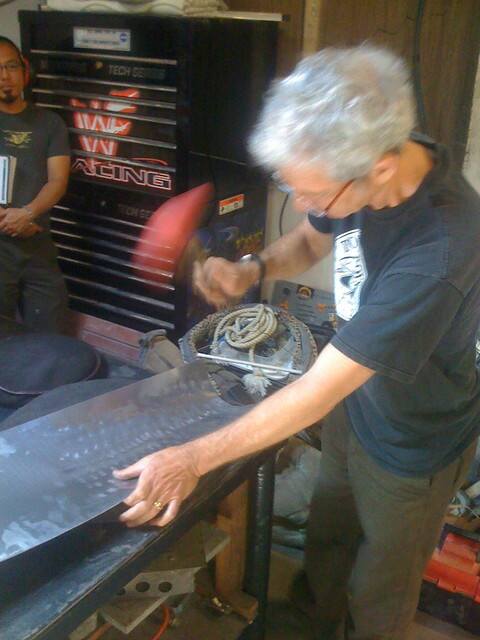 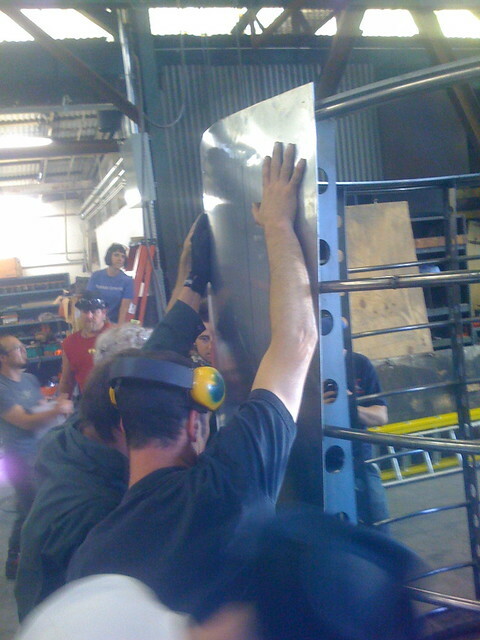 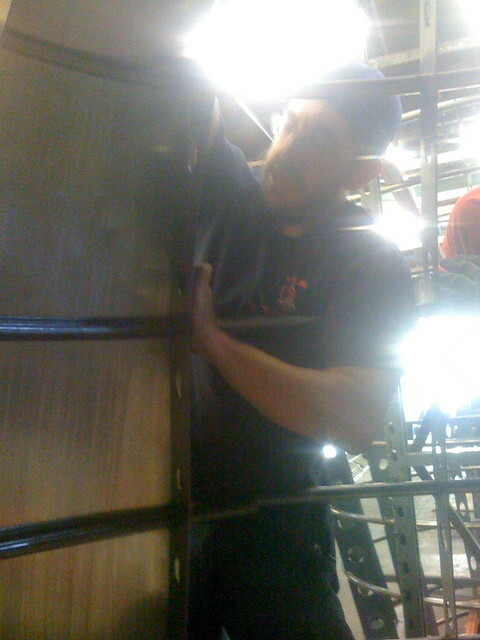 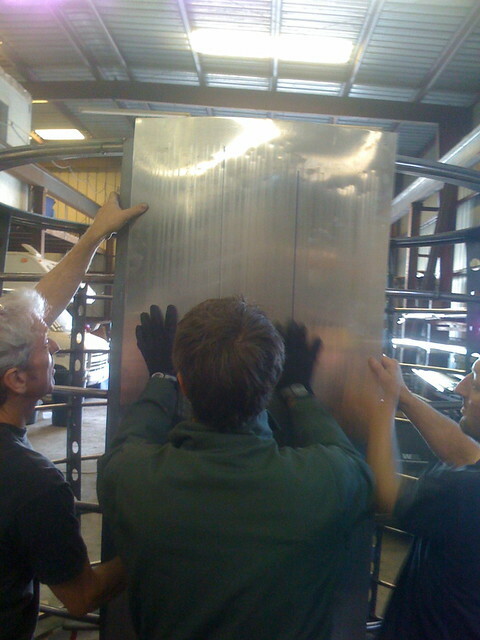 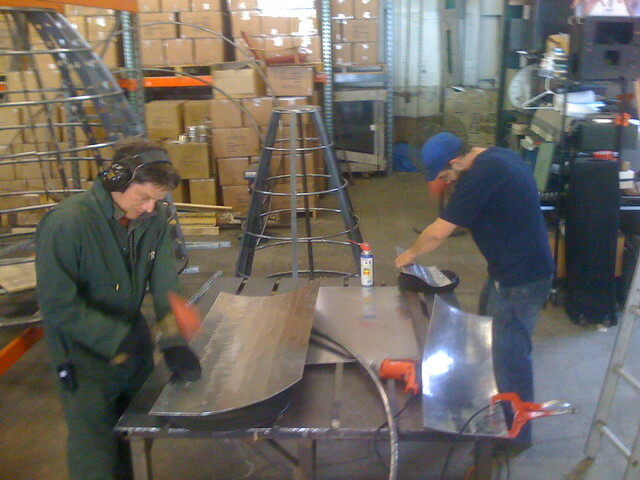 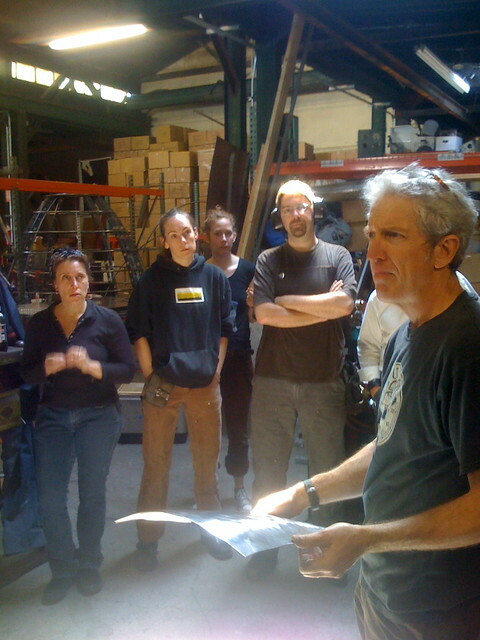 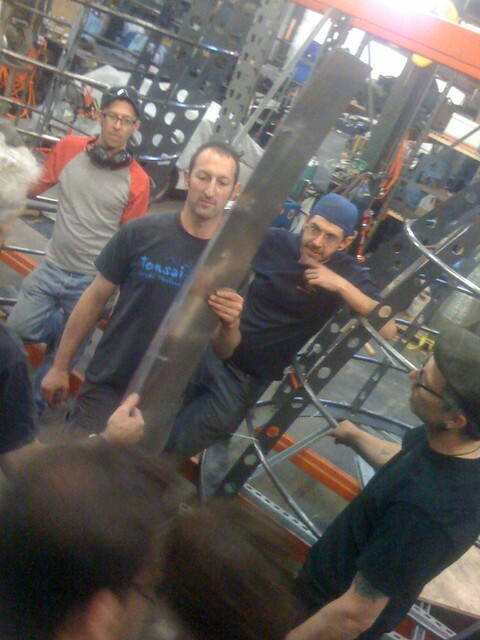 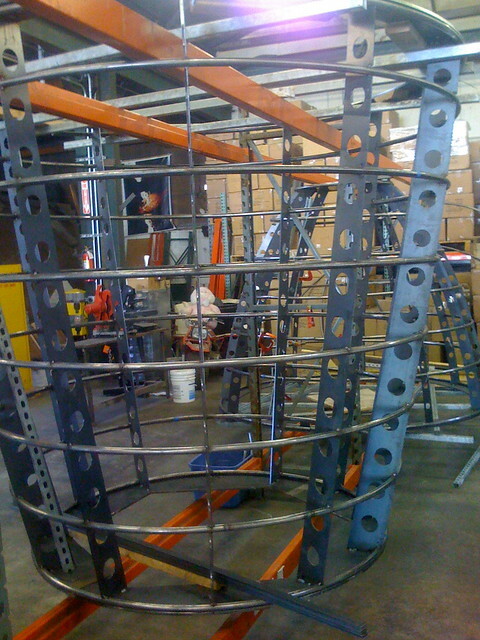 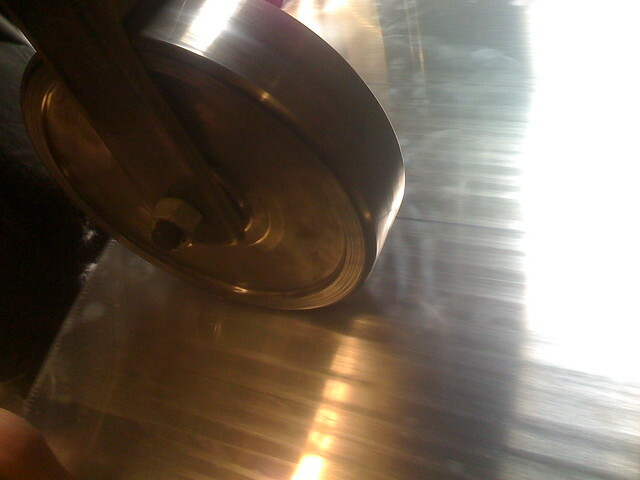 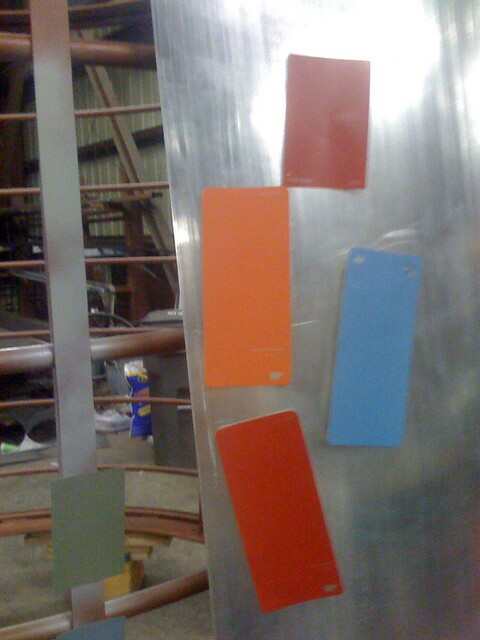 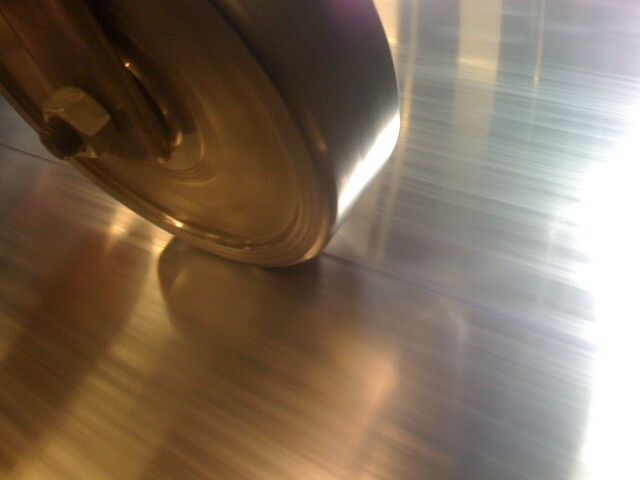 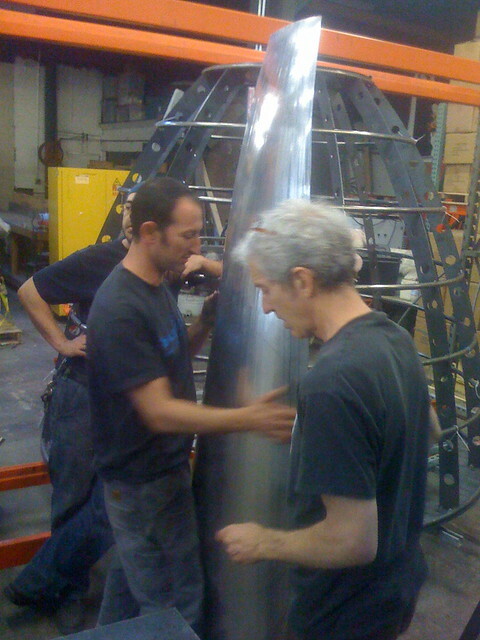 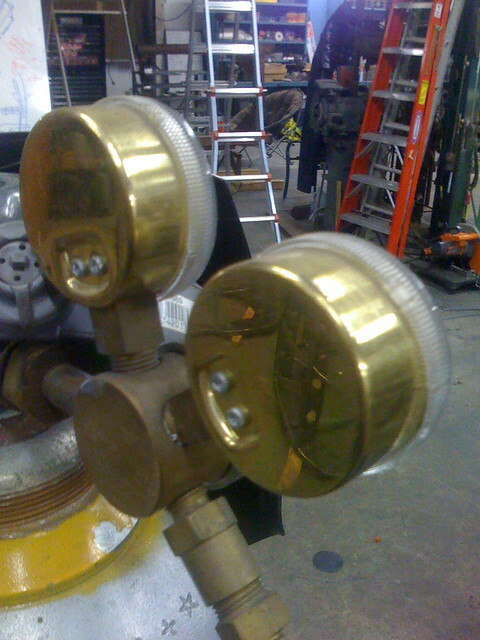 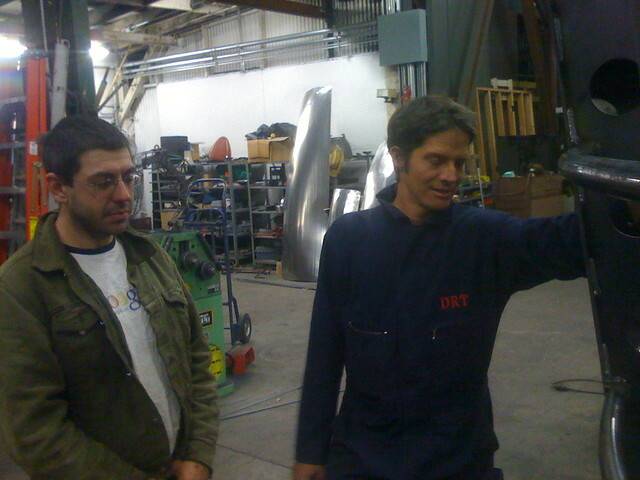 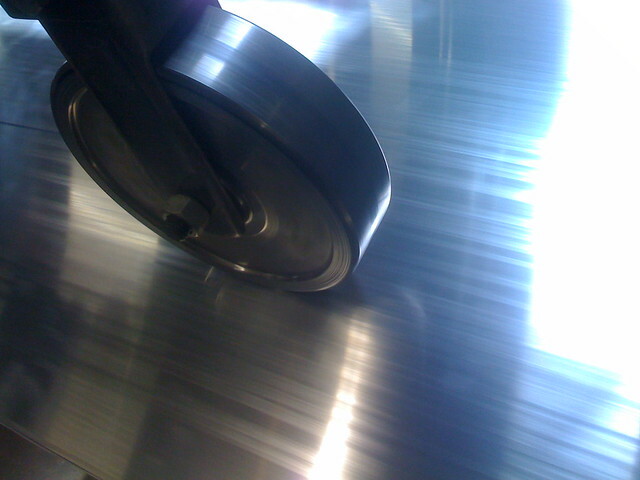 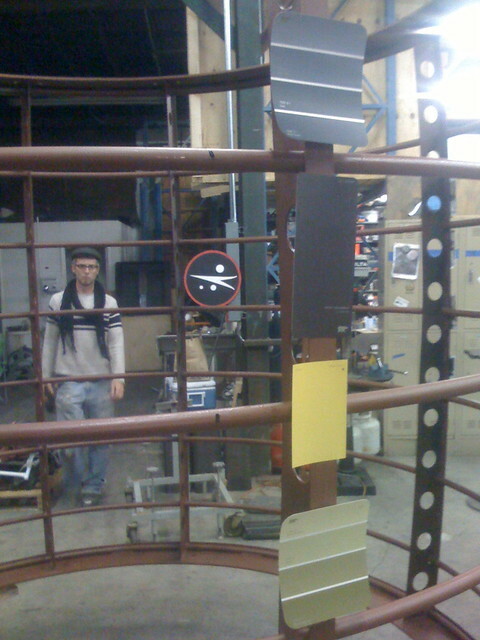 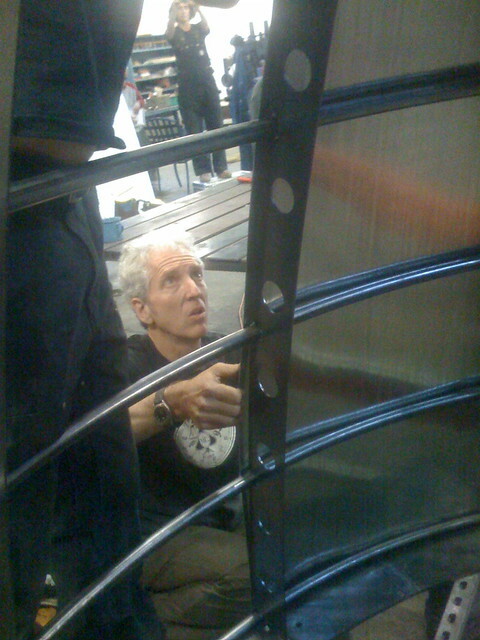 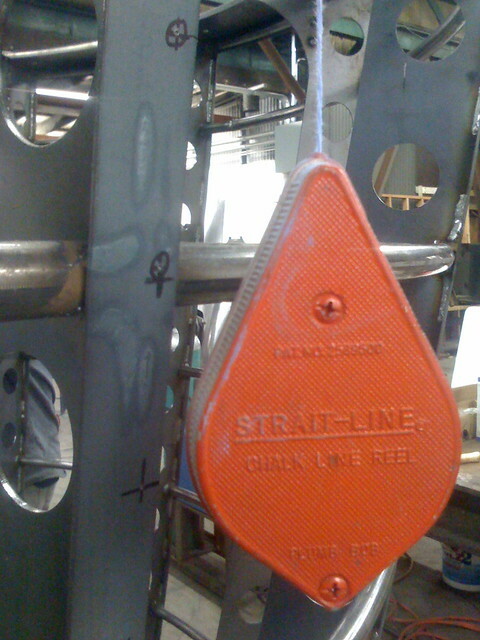 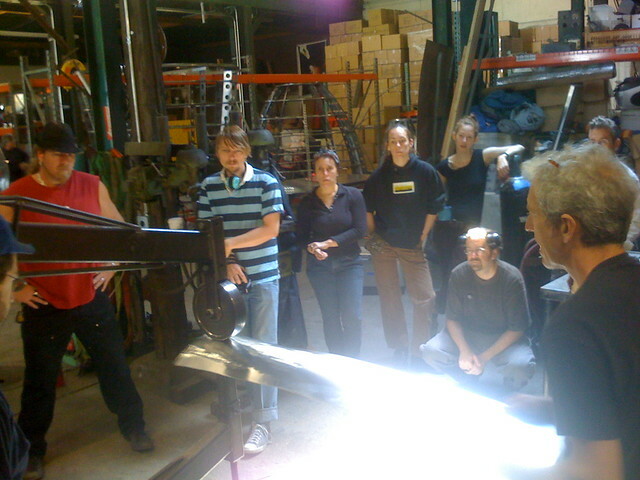 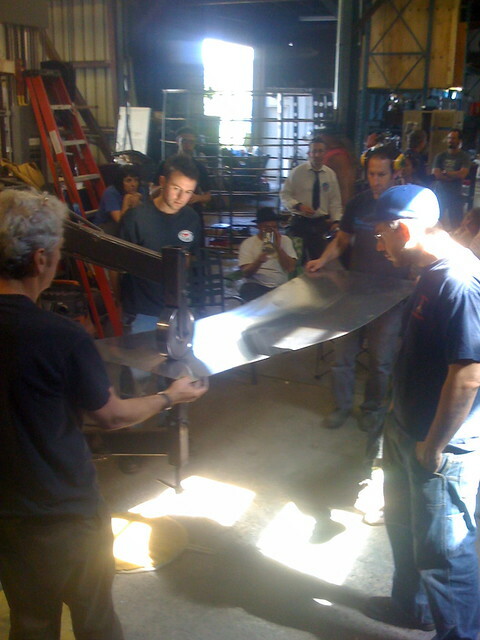 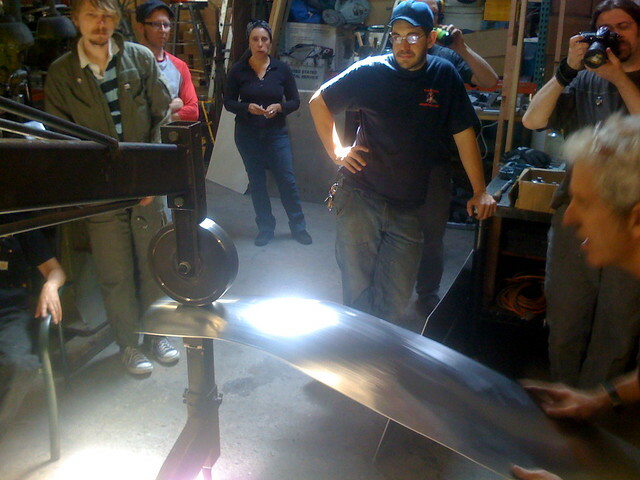 I worked with FiveTonCrane in 2009, helping to weld and fabricate on the legs and the body of the rocketship. 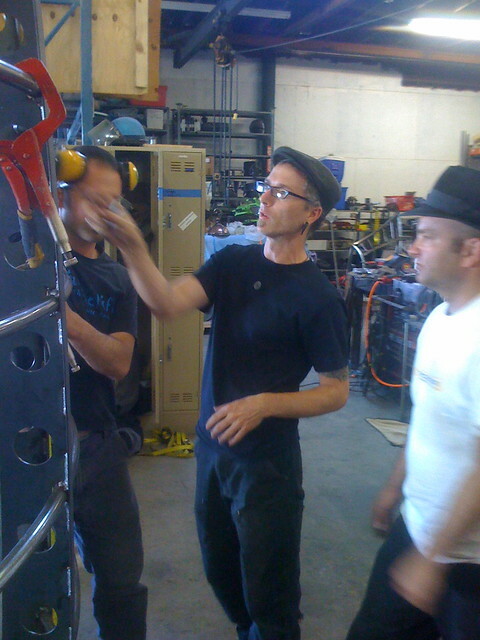 I also travelled to the Black Rock Desert and was part of the set-up and strike crew for the event. 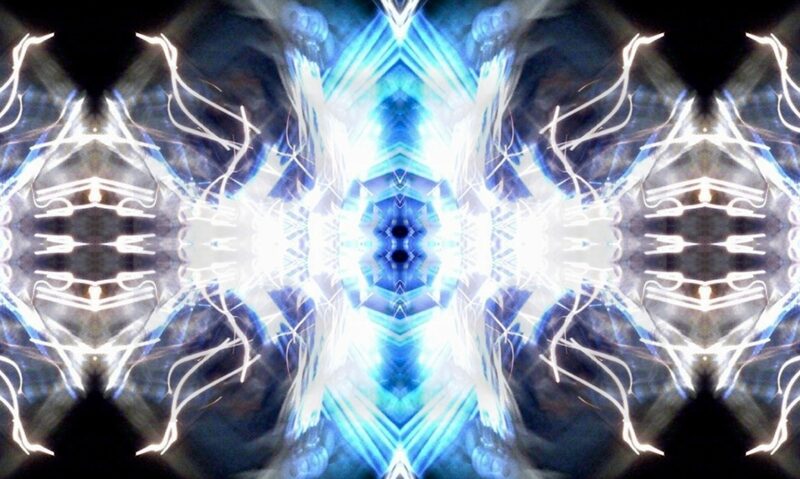 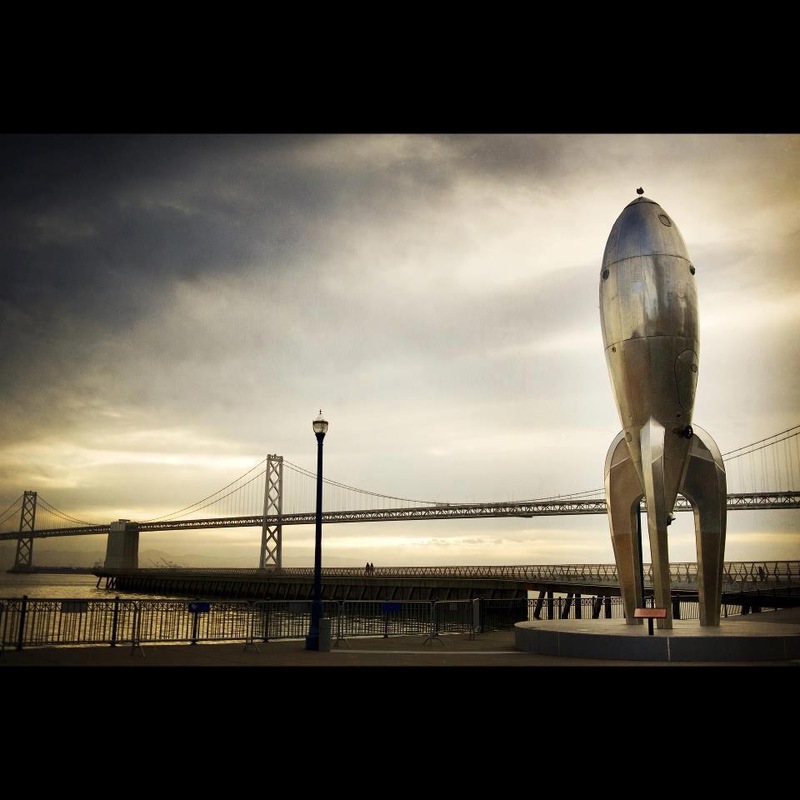 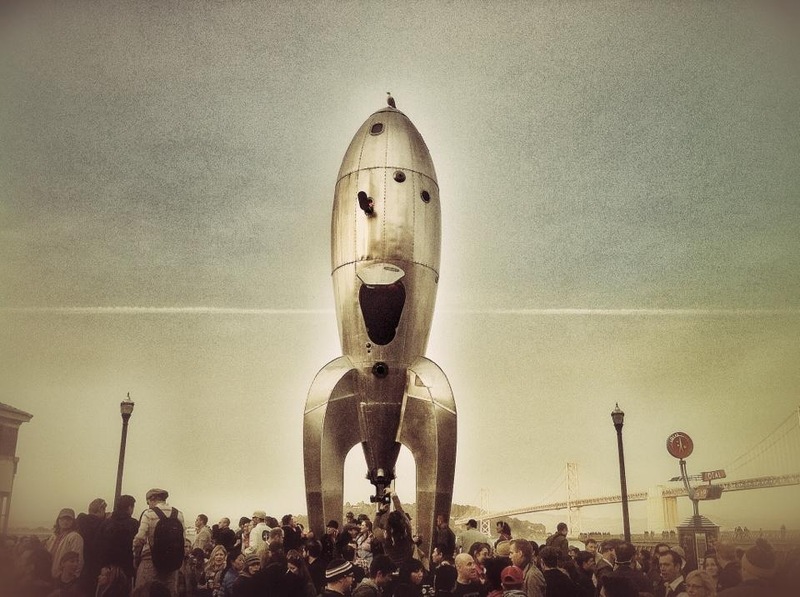 The Rocketship is available for purchase or rent!